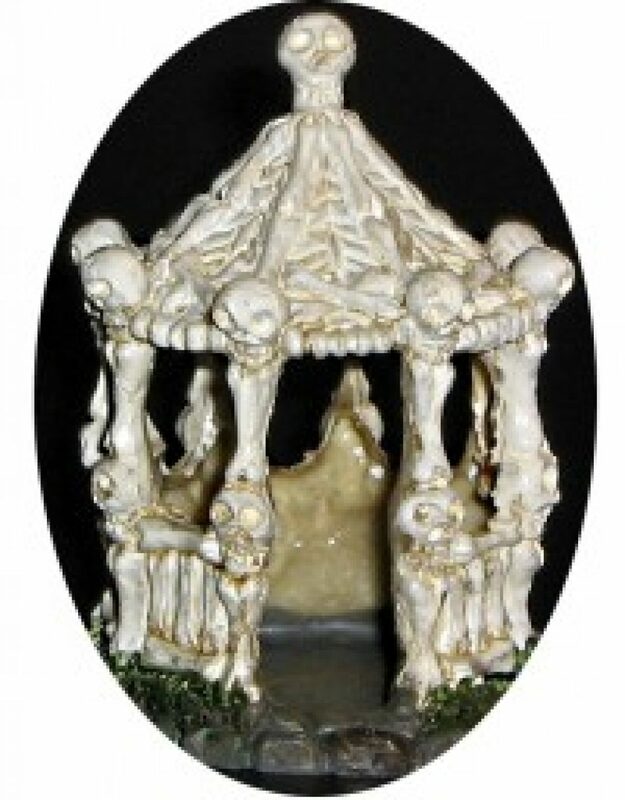 Kickstarters | They Might Be Gazebos! When I originally started this blog, the idea was to do just content and put all the rants and every else on the other (now dead) blog. But since I’ve moved domains and consolidated, I figure what the heck. So the plan it to add in a weekly rant about whatever I happen to feel like ranting about. Don’t worry folks, I won’t completely loose my mind. So up first, there’s some folks that deserve your lunch money (in no particular order). Maximum Mayhem Dungeons: Palace of the Dragon Princess: I’ve backed Dark Wizard’s other Kickstarters before. Yeah, I know I did miss a couple but each one has been cool and just right amount of crazy (sometimes bordering on gonzo). 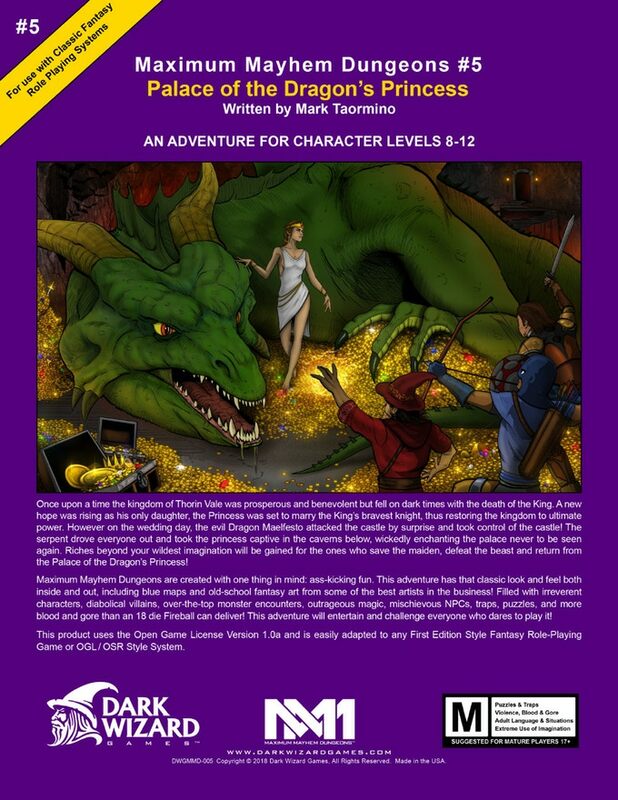 Now, $10 for a PDF may seem a little steep but their adventures have had a cool OSR vibe and their monster book, Monsters of Mayhem, is pretty darned awesome. Note to self, get a hard copy of this sometime. 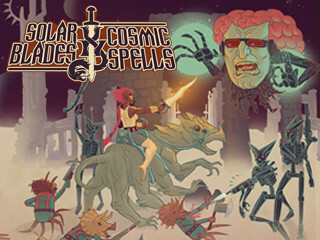 Next up: There’s Solar Blades & Cosmic Spells. So if you’ve been to this old blog in the past, you know I like crazy stuff, I fell in love with this game’s predecessor, Sharp Swords & Sinister Spells. This going to be a fun and simple game. I’m so ready to go all crazy on it. For $15, you get the PDF and an “at cost” coupon for the soft cover. And finally there’s Uncle Matt’s D&D Studio’s Patreon. Once again this is something that quickly ranted about before and it’s well worth ranting about again. First, Matt Finch is pretty darned cool guy. While I’ve only a few interactions with him online, each has been calm, cool, professional, entertaining, and educational. Yes, that sounds like I’m a gushing fanboy but there’s a couple things I may disagree on but that’s neither here nor there and not really worth going into or even worrying about. It’s nothing he did so don’t try to dig up dirt. It’s all me. 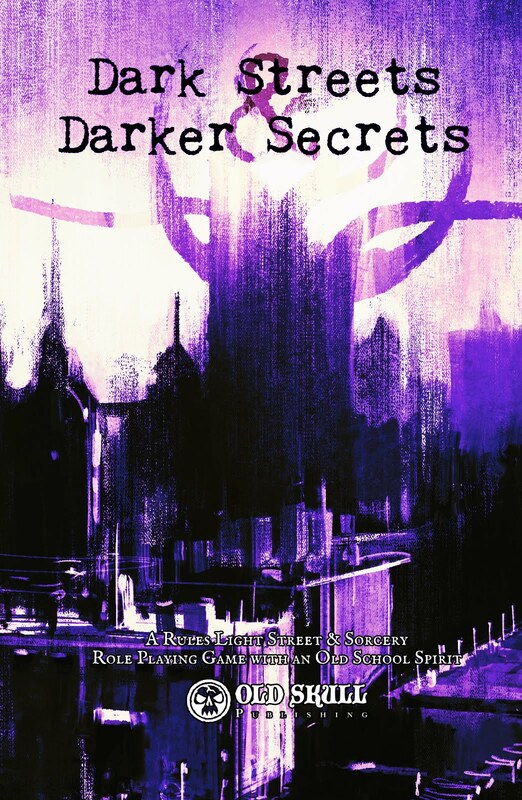 Plus I would if there was one book that started my path to the OSR, I’d have to say that it’s Swords & Wizardry Core. After watching a few of the interviews and actual play episodes (Hey there’s OSR and 5E in the same world), I was hooked. It was enough for finally make a Patreon account. Here’s the link to the Youtube Channel in case you want to see for yourself. There go. Three folks who deserve your lunch money.